Water Views! Spacious Riverbrook Estates 3 Bedroom! Located on quiet clu-de-sac! Large Deck Over Looks Pond! 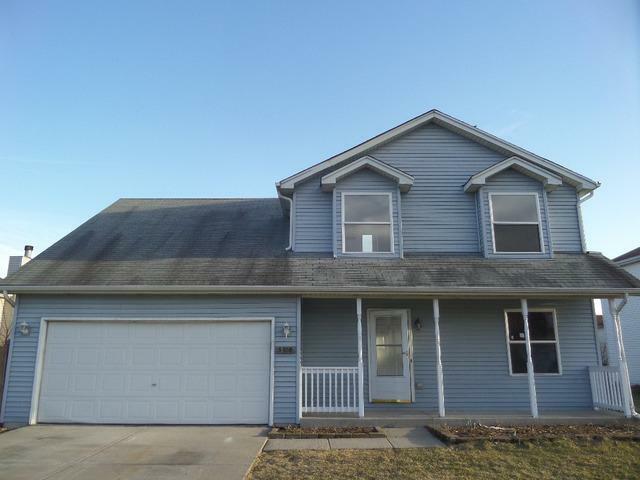 Fresh Paint and Brand New Flooring Throughout Entire Home! This is a Fannie Mae HomePath Property!